The hot summer night enveloped me in all of its grandeur. I looked around at the piazza, bustling and lit up in the dark. There were vanishing vespas all around me, smells deliciously wafting over head, and the faint accordion’s lingering note coming down the cobblestones to reach my ears. It was one of those moments in the movies, where everything stops, and you take in everything at once in slow motion. This was the defining moment in my travels where I can pinpoint exactly that my travel epiphany happened. In that moment, where I felt such sheer contentment in the present, that’s when I knew that I wanted travel to be a substantial part of my life. The little things have always been a profound part of my travels, those little moments of beauty, contentment, astonishment, and happiness. Those moments are what make travel so worth it, even when the days get tough and nothing seems to go the right way. 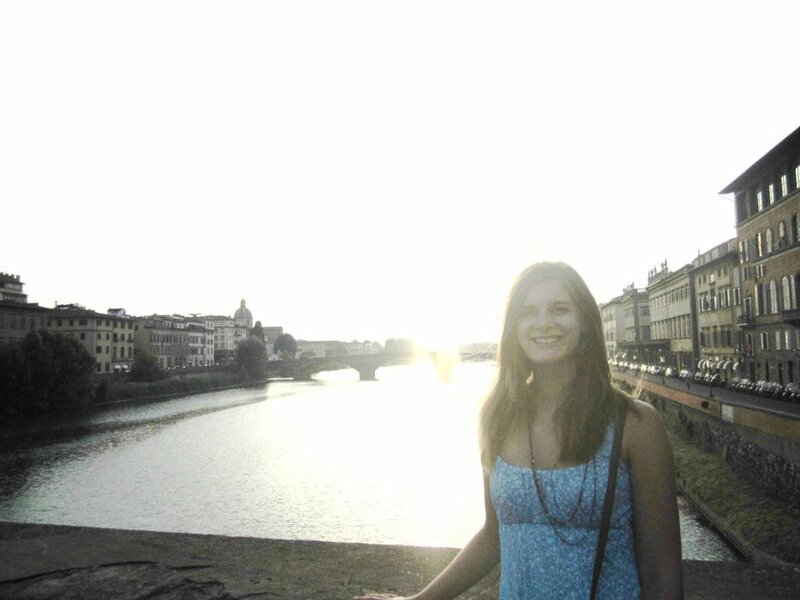 I’ll never forget my first night in Florence. 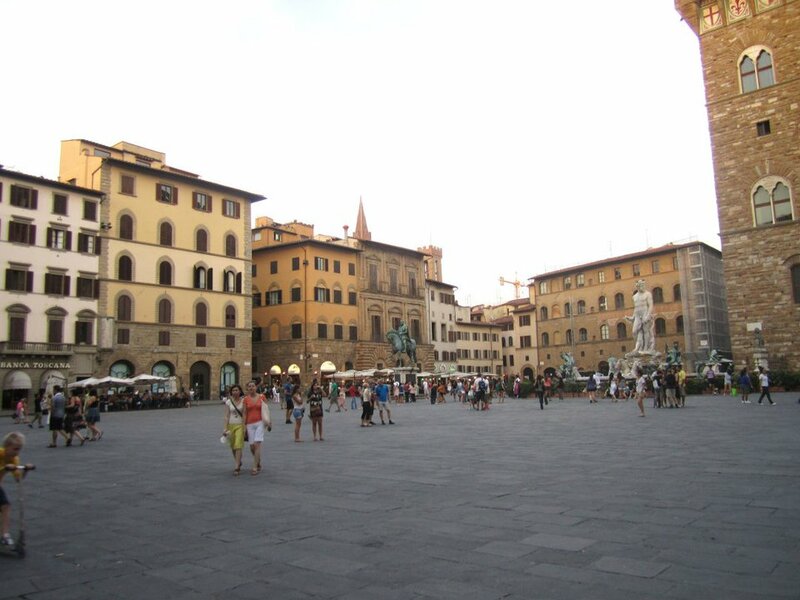 I still couldn’t believe that this would be my life for the next month, studying the ways of Italian cooking and spending most nights in that piazza. As I sat down to dinner with my new housemates, I just looked around and took in all of the little things I appreciated in that moment. From the perfectly chilled white wine to the creamy gorgonzola gnocchi, and the good company of a few other girls who were just as stunned and excited as I was. Needless to say, that moment will be engrained in my mind, always. 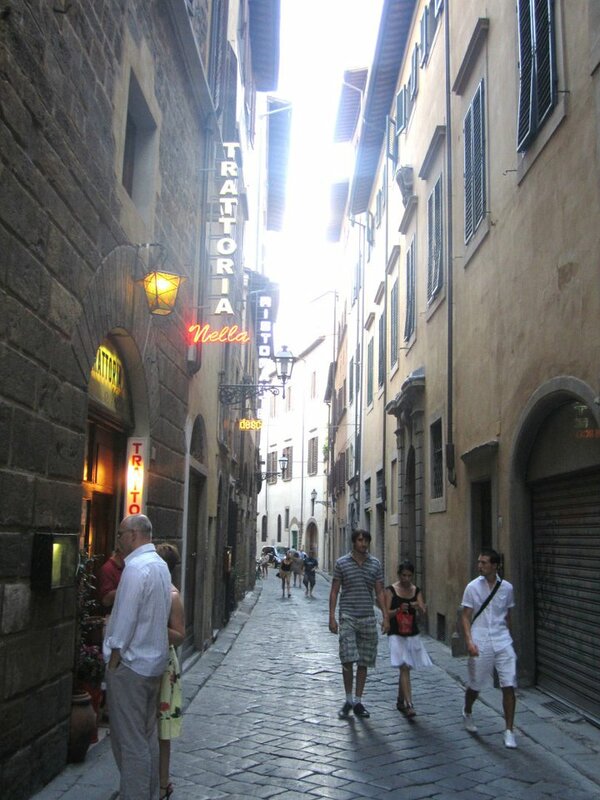 My summer in Tuscany was just as amazing as I knew it would be that night. 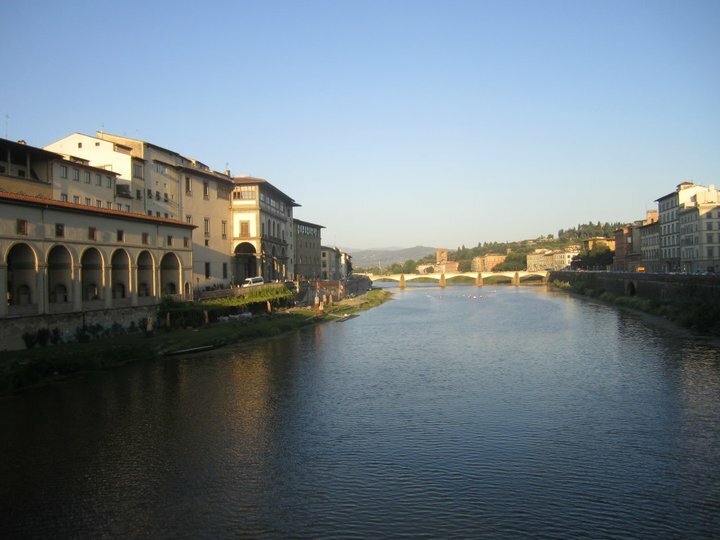 Perhaps it was that mindset I had my first night that guaranteed a great summer, but I would be lying if I said it was hard to find something to appreciate every day in Florence. Italian culture is all about enjoying the little things, after all. Mimi is a California girl who, after backpacking through Costa Rica, Europe, and Southeast Asia, decided to buckle down and live in the down under cities of Melbourne, Sydney, and Wellington over the course of two years. From jumping out of a plane in New Zealand, to eating snakes in Vietnam, learning how to cook in Italy, and scuba diving the Great Barrier Reef, she’s always looking to live with an open mind and an atlas heart. She’s now based in Portland, Oregon, the jumping off point for her next set of adventures lined up for 2015.